Learn how to play notes, chords and chord progressions, while using the book and accompanying audio tracks. 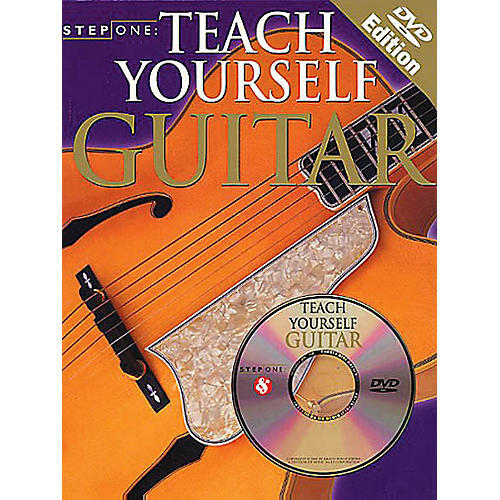 Includes a DVD on which an expert teacher demonstrates proper playing techniques. With chapter menus and more for easy navigation through the lessons.